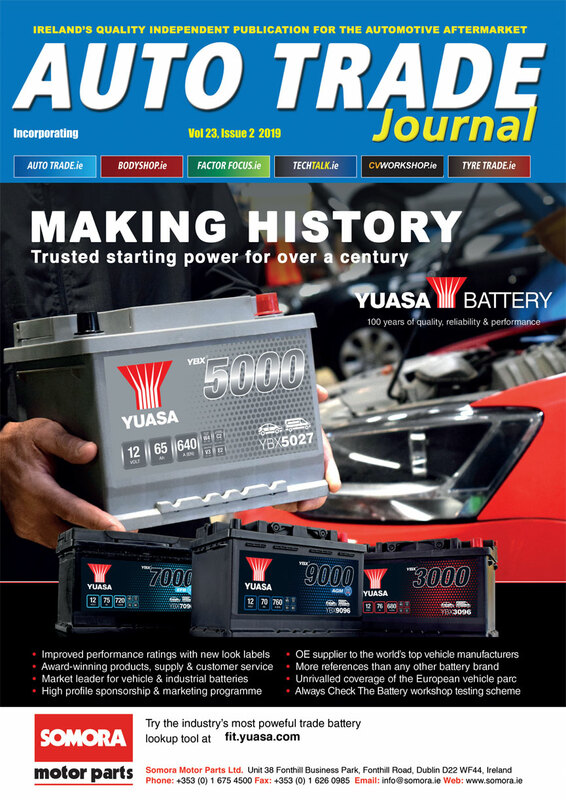 Ryans Automotive are now stocking a wide range of electrical connector repair kits. These high quality kits contain all of the required connections and cables for the job and provide quick and easy solutions to a wide variety of electrical repairs. They are also available in selection of one to eight pin versions. 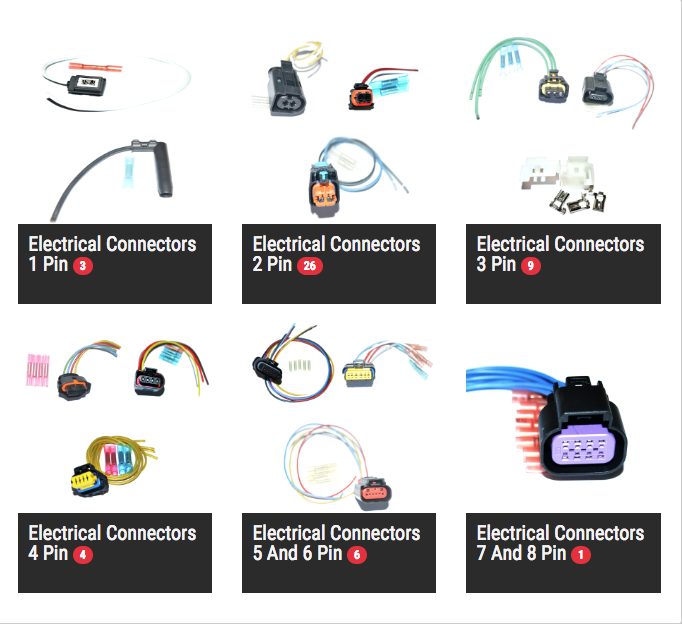 All of the electrical connector repair kits are featured online under the ‘special automotive parts section’, at www.ryansautomotive.ie.